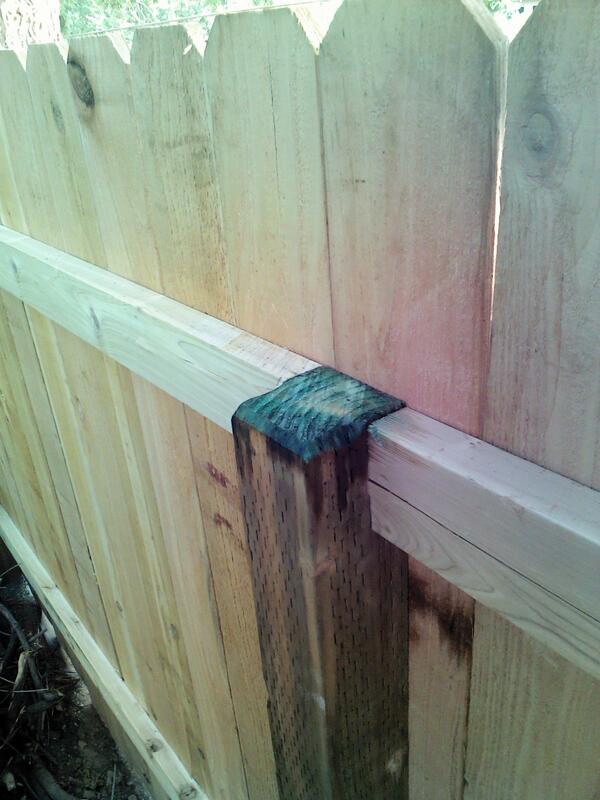 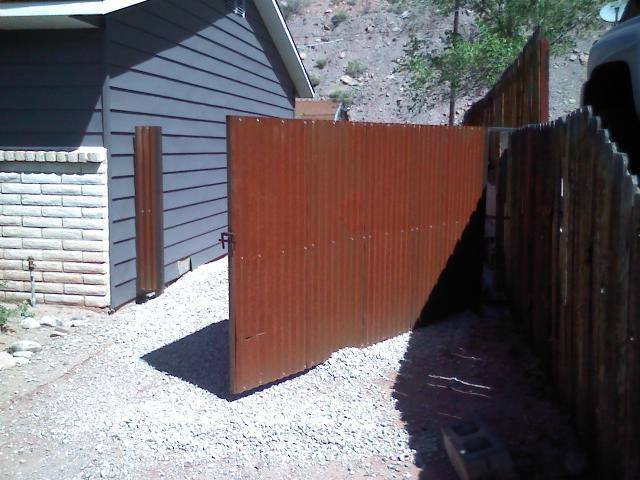 Retaining walls, Metal or Wooden Fence and Gate Construction and Repair. 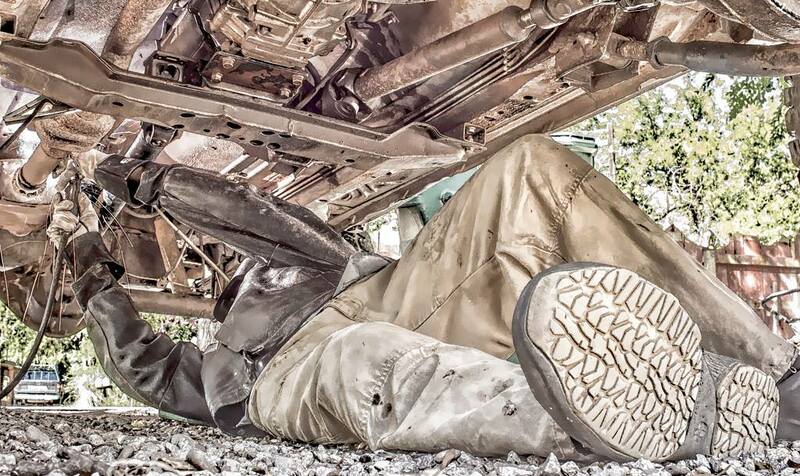 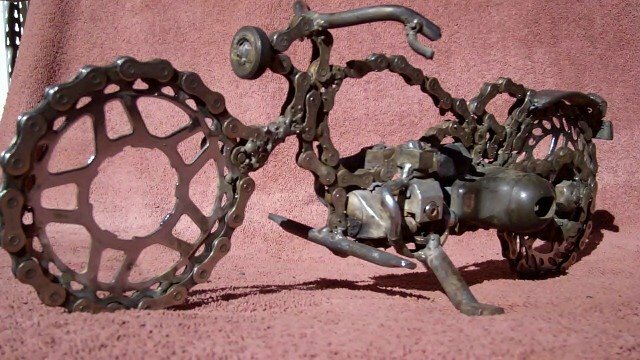 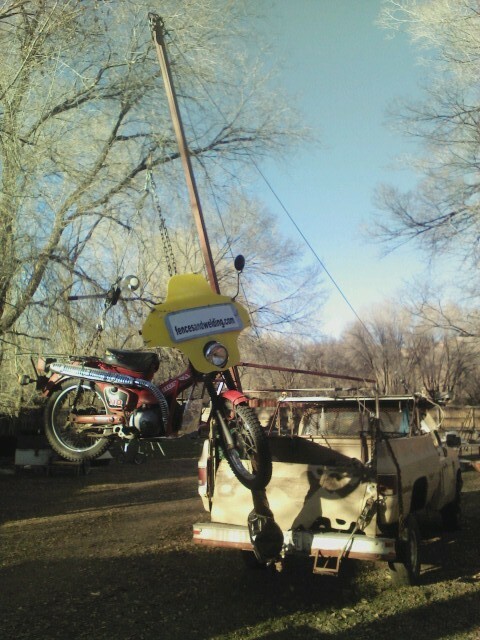 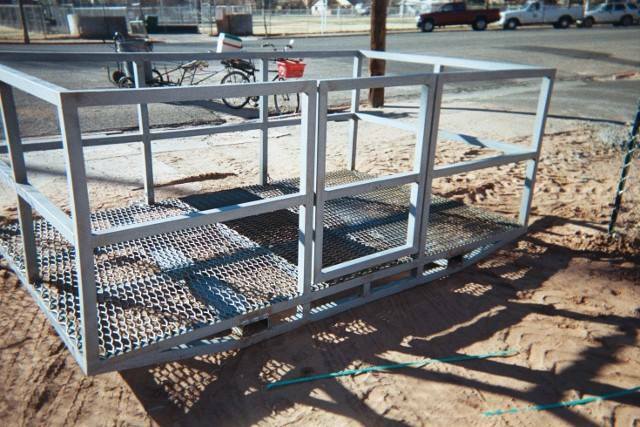 Portable Welding Repairs and Custom Metal Fabrications. 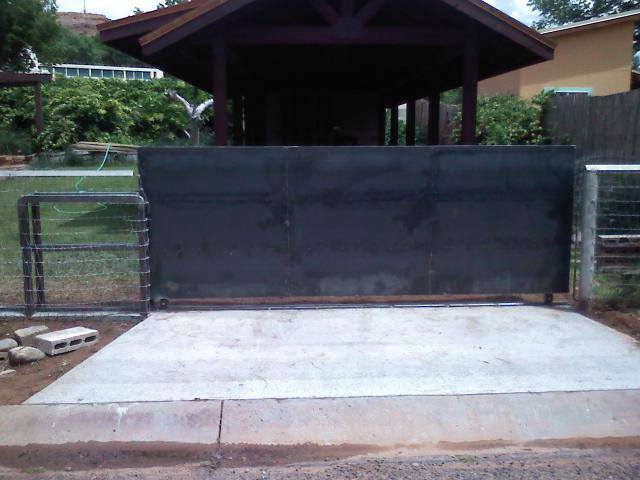 Construction of Shade Structures, and Carports. 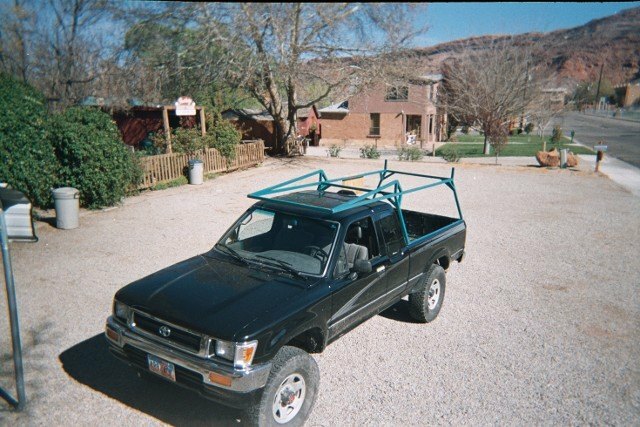 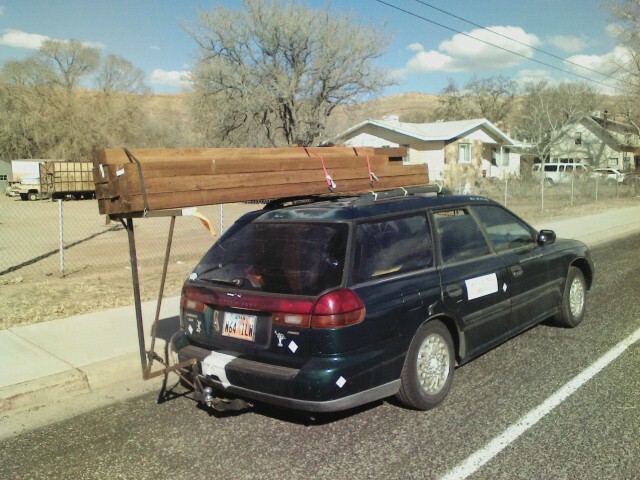 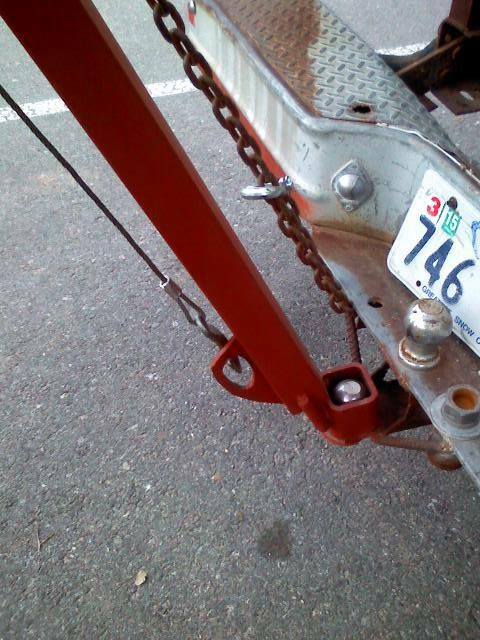 Custom Truck Racks, Trailers and Hitches. 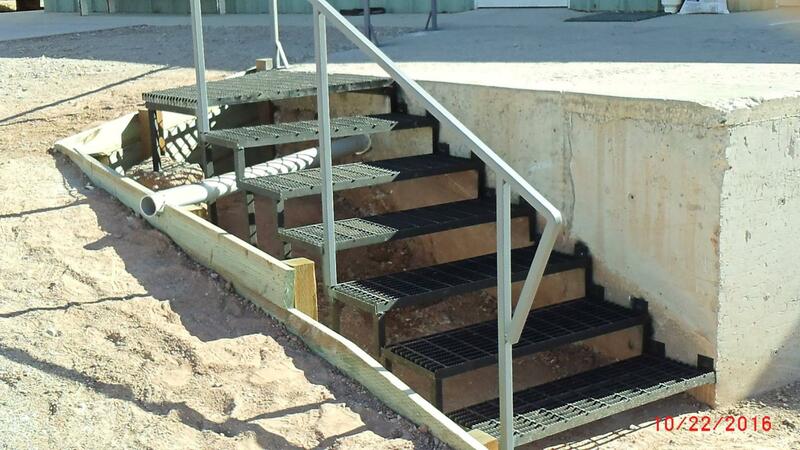 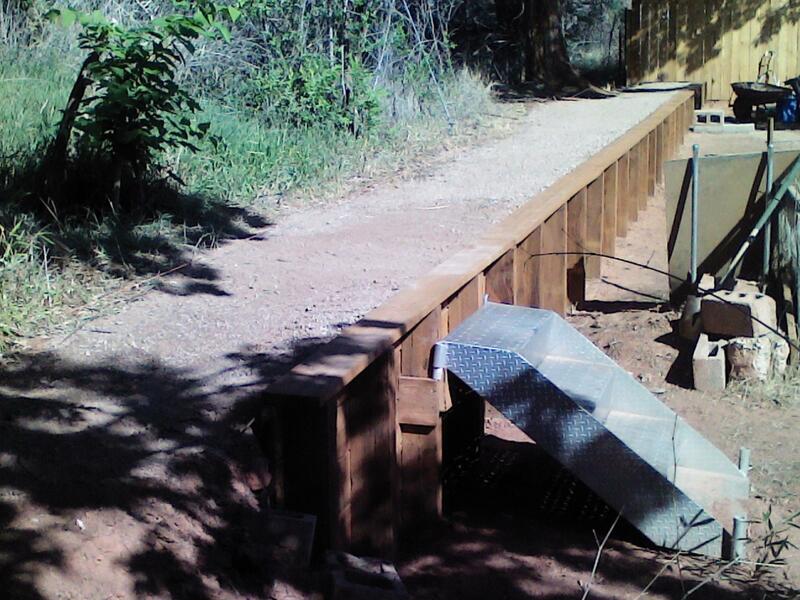 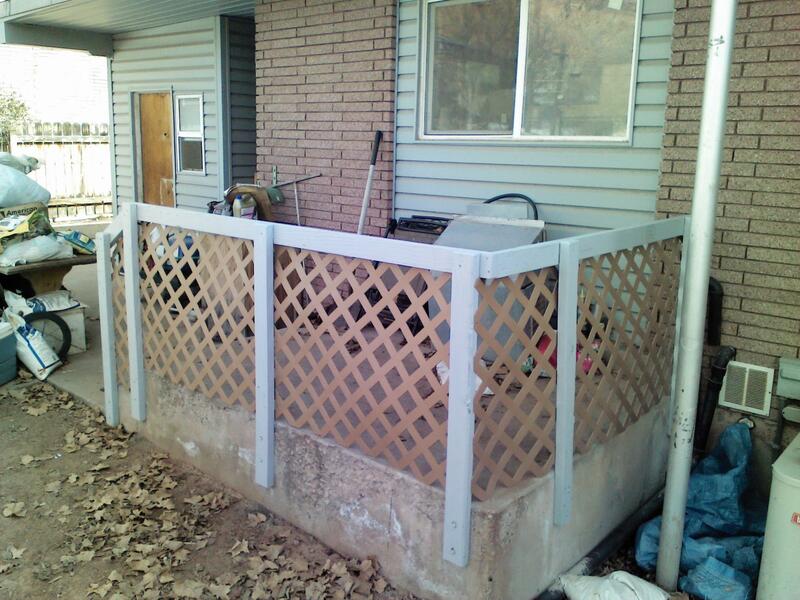 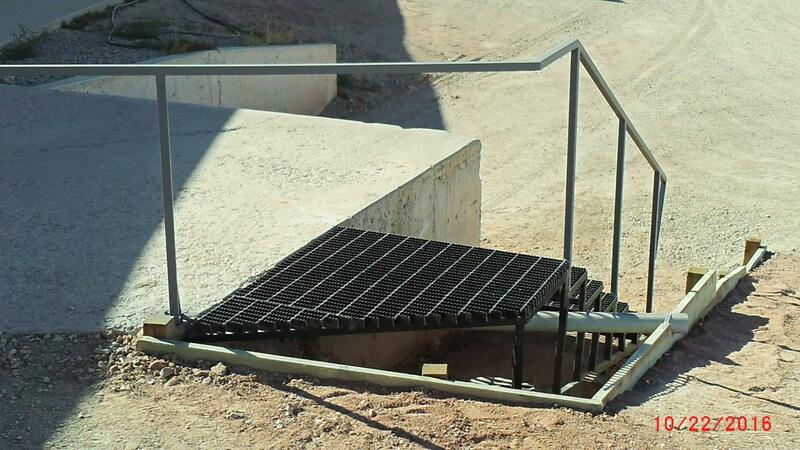 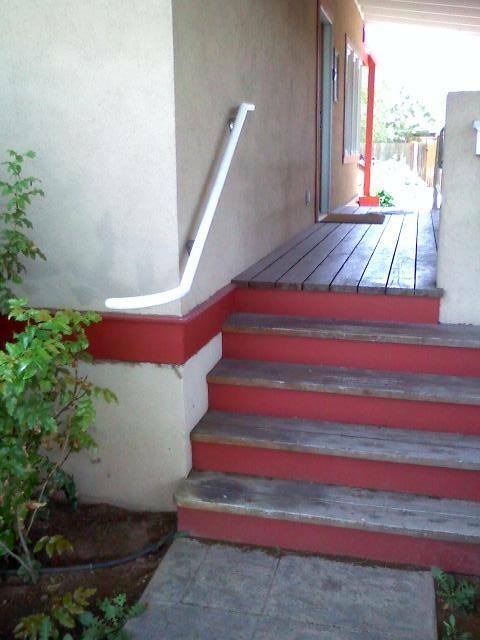 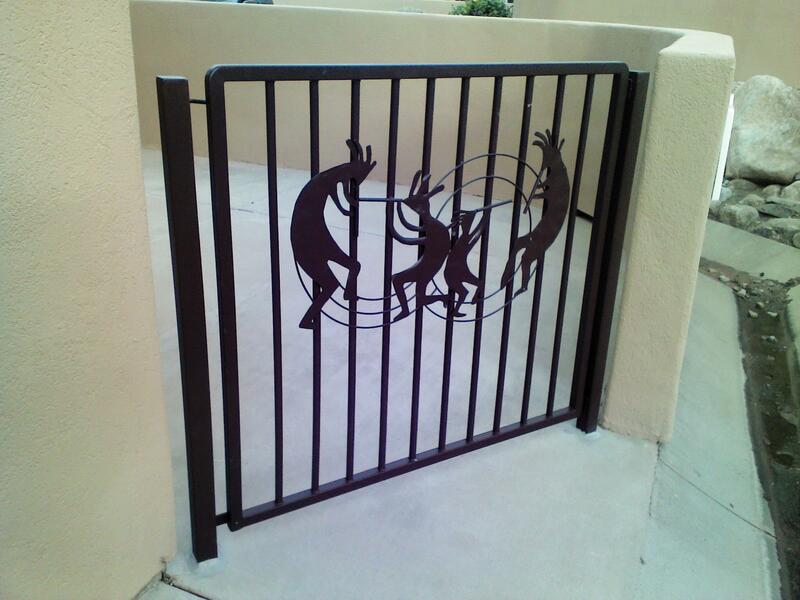 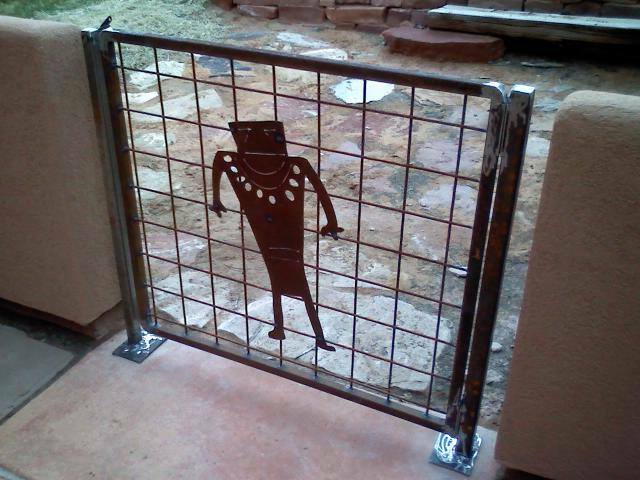 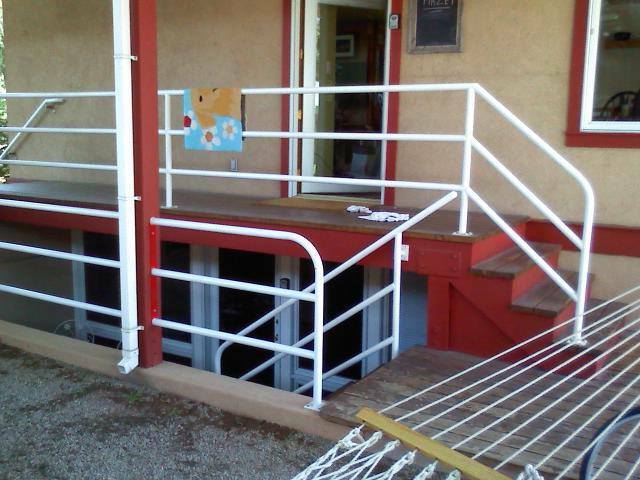 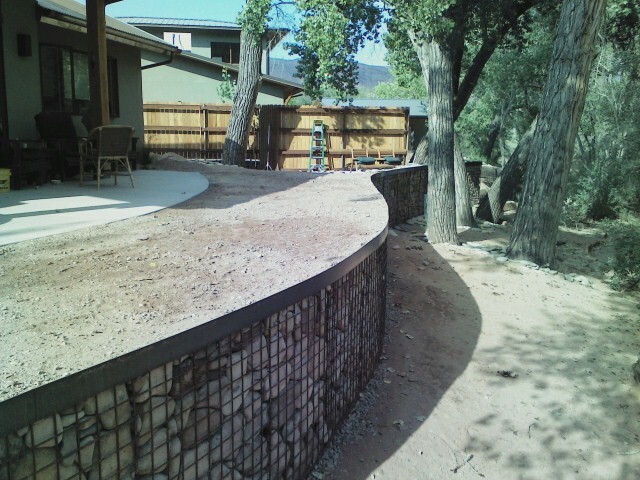 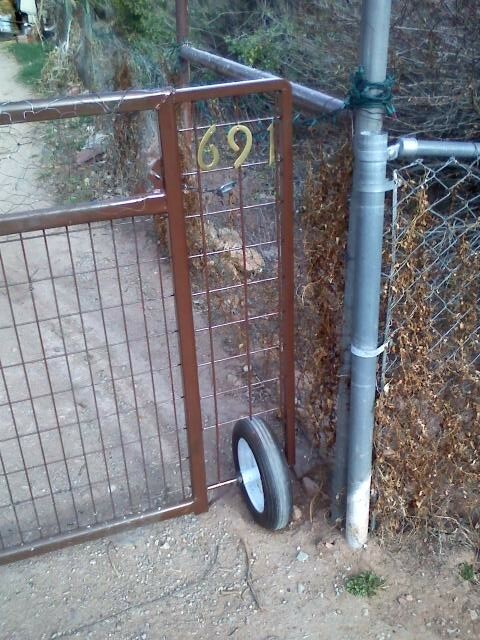 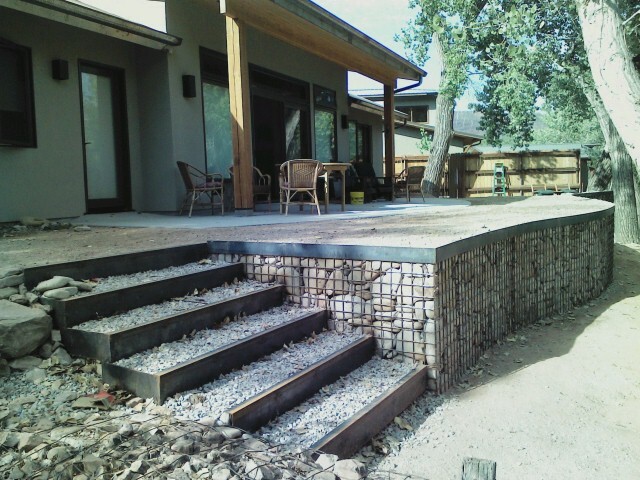 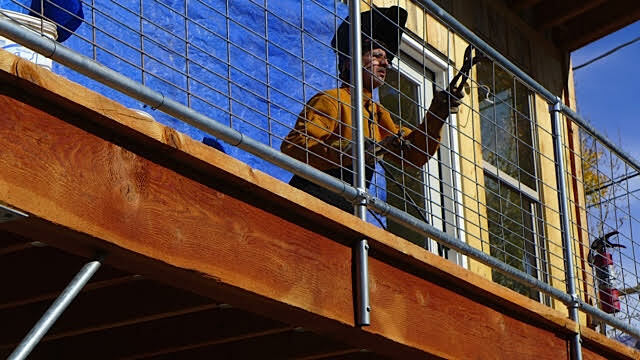 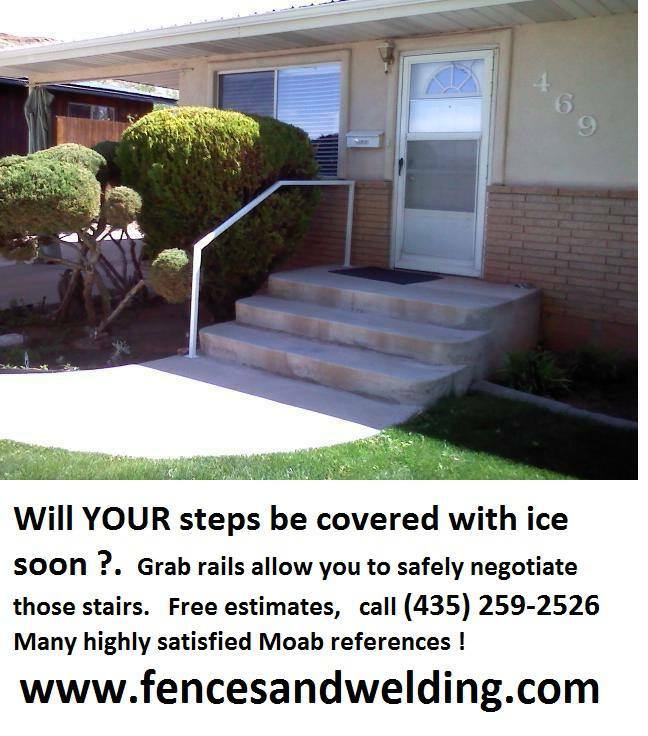 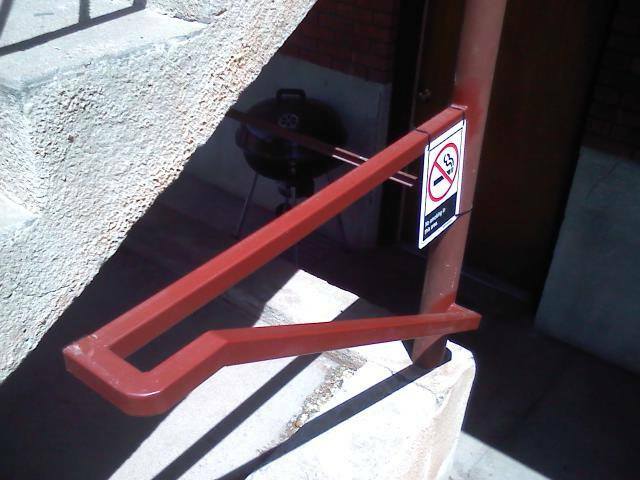 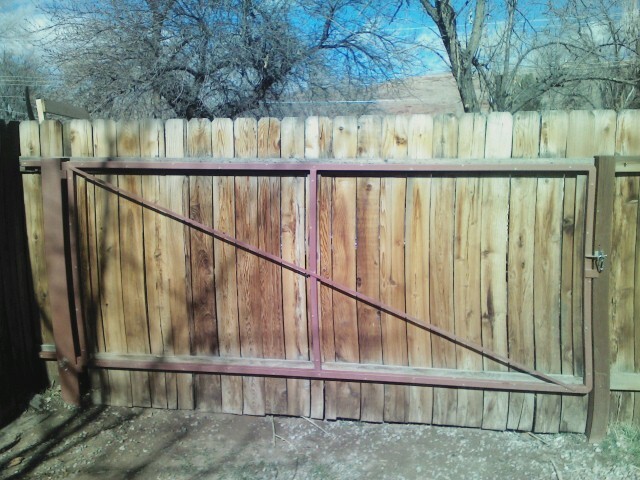 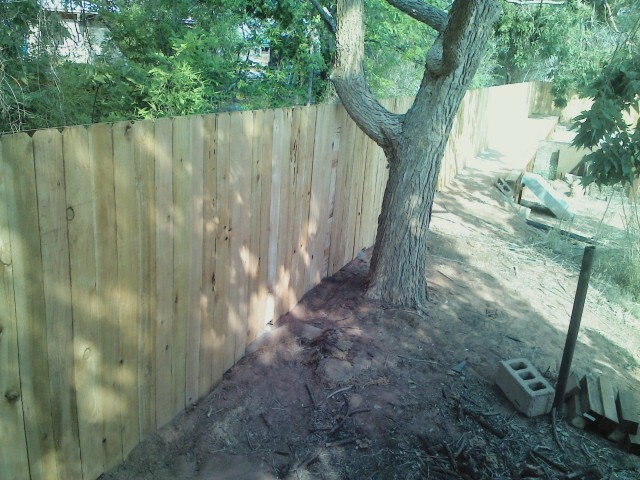 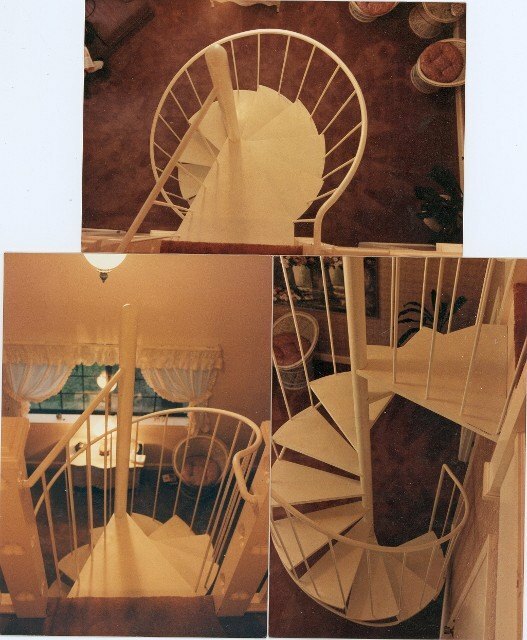 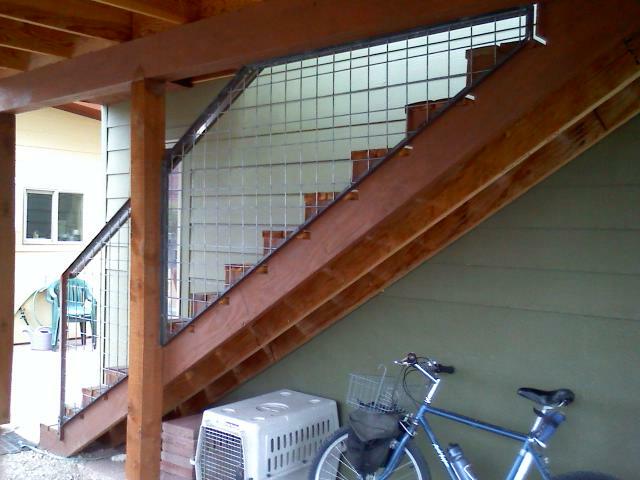 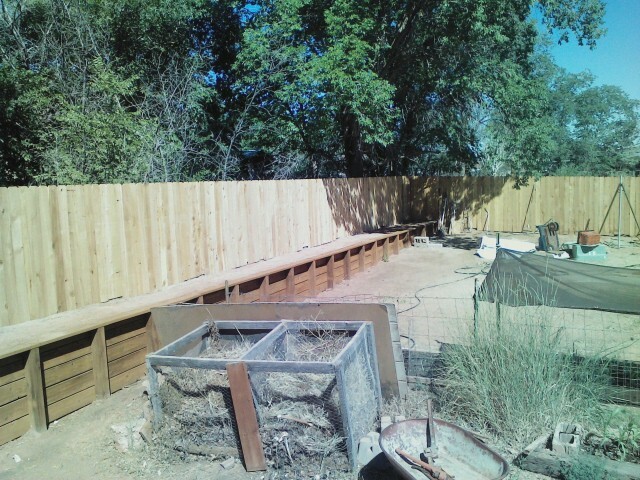 Please E-mail < utahbelal@gmail.com > Or CALL - (435) 259-2526 - for a FREE estimate (in Moab and Spanish Valley) regarding Retaining Walls, Wooden, Chain Link or Metal Fences, and Gates, Wooden or Iron Handrails, Guard Rails, Metal Pool Fencing, Staircases, and Spiral Stairs. 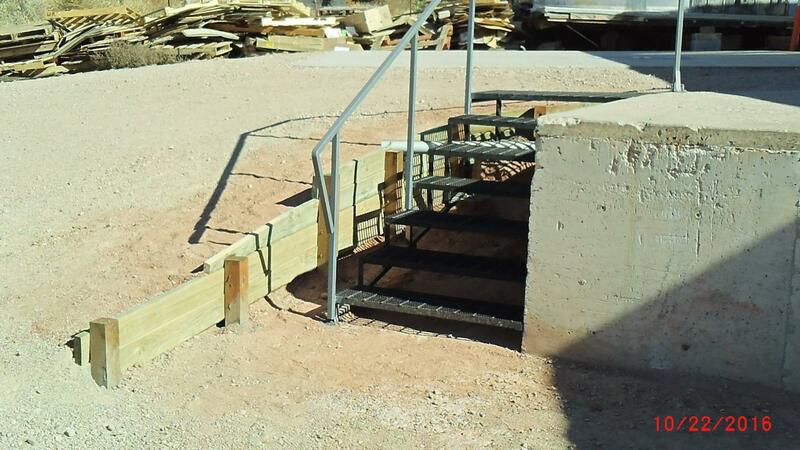 Belal Alkadimi Pronounced (Be-lahl -- Alkad - emi ), (Owner Operator) also offers Mobile Welding Repairs and Custom Metal Fabrications, Concrete Demolition and Removal, and Small Building Demolition and Debris Hauling.